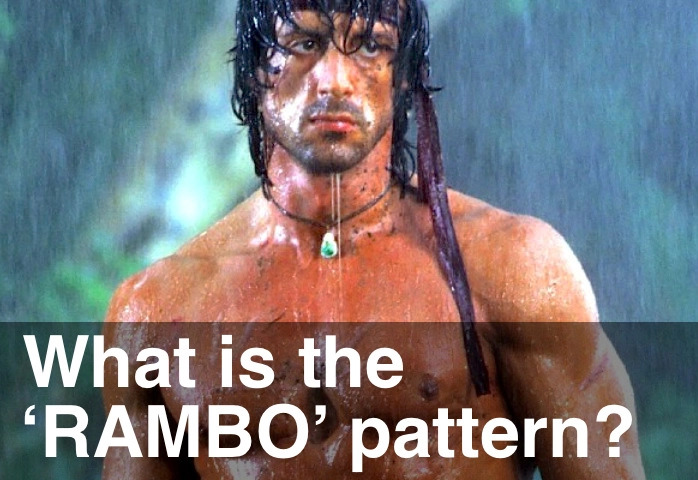 Well if feels like deja vu, with multiple RAMBO patterns popping up on the Emini and all the indices (S&P500, Dow, NASDAQ and Russell). We had the same thing back at the end of August and the Emini took a while, but eventually sold off a little. We’ll see. And the Forex charts are “going off”, along with Gold and Silver. I’ll do an update on them this weekend. Good luck with your Emini trading over the next few days.